The World Health Organization calls climate change the “greatest threat to global health in the 21st century” but many of the policies that move us toward our climate goals have significant health benefits, say Tim K. Takaro and Jennifer Miller of EvidenceNetwork.ca. After a summer that saw over 90 heat-related deaths in Quebec, drought-impacted crops across the Prairies, and large swaths of Western Canada and Ontario ravaged by wildfires and shrouded in smoke, many of the world's leading experts gathered in San Francisco last month at the Global Climate and Health Forum to discuss the health implications of climate change. The call to action we issued is clear: "Climate change is a global health emergency." The World Health Organization calls climate change the "greatest threat to global health in the 21st century" but the call to action points out that many of the policies that move us toward our climate goals have demonstrable and significant health benefits. That's good news. Unfortunately, we are failing to capitalize on the health opportunities of climate action. The Canadian federal government has committed $35 million to support socioeconomic health by helping workers from coal communities transition to jobs in a low-carbon economy but it has, at the same time, committed billions to purchase a pipeline for highly flammable diluted bitumen from the Alberta oilsands to the Pacific coast, without adequately assessing its impacts on local and global health. Our governments must invest in solutions, not causes of, climate change. This is critical, as clearly stated in the UN Special Report on Global Warming of 1.5 C released just this month. Health leaders attending the climate forum also wrote an open letter to Prime Minister Justin Trudeau calling for an independent health assessment of the new Trans Mountain pipeline. It has been signed by over 200 physicians, nurses and health professionals from Canada and around the world. The letter notes that the National Energy Board (NEB) process was flawed, resulting in an inadequate health impact assessment, and that Canada is wrong in choosing to build large new fossil fuel infrastructure that locks in carbon emissions for the next several decades with potentially profound impacts worldwide on human health. Some of the most severe impacts noted are death and illness from heat events, storms, wildfires, flooding, food shortages and forced migration and related conflict. 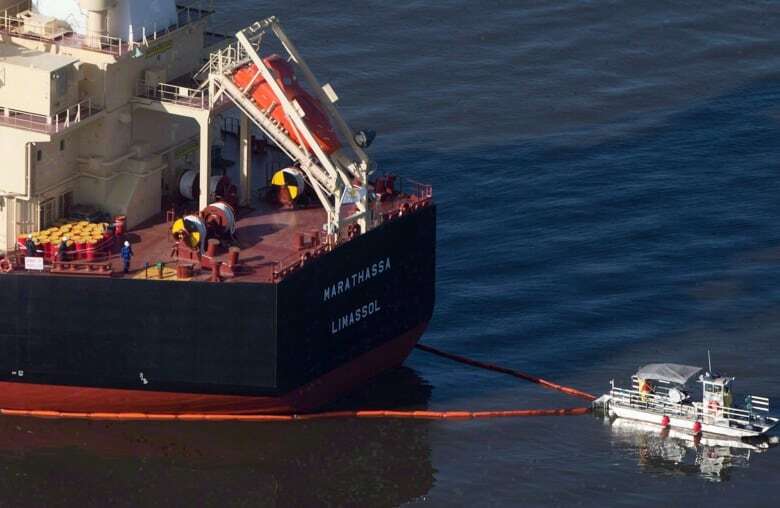 The NEB assessment only considered an oil-spill scenario set far from population centres, despite the hazards of a seven-fold increase in tankers through Vancouver's busy harbour. The letter calls for study into the health impacts of a severe spill in this metropolitan area. It should, for example, consider a large tanker spill close to shore and under poor air quality and high temperature conditions, prominent over the past several summers. The letter also stresses that the NEB did not adequately consider the potential health risks from benzene, a potent carcinogen which causes leukemia in children. Notably, assessment of the project's impact on the global health crisis of climate change was absent. 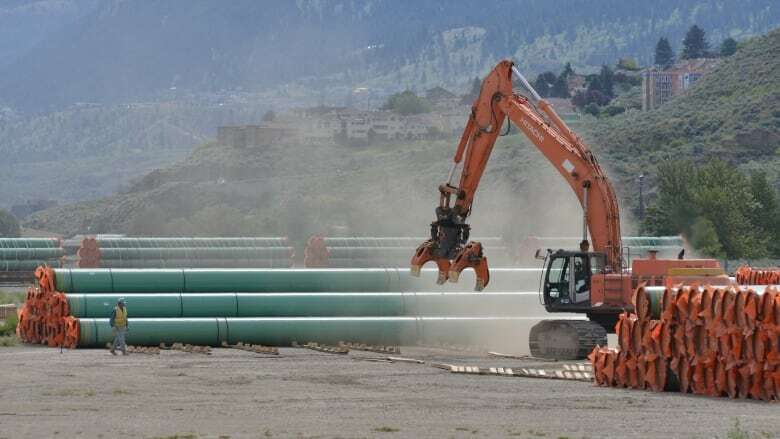 Neither the NEB review process, which was deemed inadequate in the Federal Court of Appeal decision, nor the ministerial panel on the Trans Mountain expansion, considered the long-term, local and global health impacts of greenhouse gas emissions. Emissions were considered only using zero-sum economics — that is, the presumption that if the product is not shipped easily through this pipeline, it will get to market another way — an incredible omission. Finally, health impacts on Indigenous populations, who are often more affected by environmental contamination given their close connection to the land, must also be specifically considered. The court decision noted that consultation with Indigenous communities was inadequate. The world's current emissions trajectory will possibly result in a warming of 2.6 – 4.8 C by the end of the century, according to the best sources — far above the 1.5 C target that Canada championed for the Paris Agreement. Going forward, any risk assessment of a fossil energy project must consider cumulative health impacts. 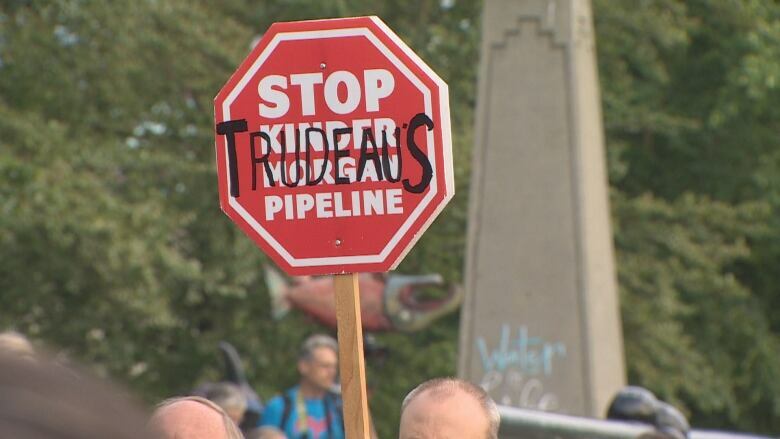 A major obstacle going forward: the government of Canada is now the owner of the pipeline and has a clear conflict of interest in judging any negative impacts of the project. The government seems focused on protecting its multi-billion dollar investment. For this reason, the health impacts assessment for the pipeline must be completely independent. We must create best practices consistent with our common vision of healthy people and a healthy planet — beginning with a robust, independent health impact assessment for the Trans Mountain Pipeline. Tim K. Takaro is an associate dean for research and a professor in the faculty of health sciences at Simon Fraser University. He was the co-author of the open letter to Prime Minister Trudeau. Jennifer Miller is the executive director for the Global Climate and Health Alliance. They are both contributors with EvidenceNetwork.ca, based at the University of Winnipeg.